Here is a list of beauty related morning habits which should be avoided at any cost! You washed your face at night with a cleaner, applied the night cream and made sure there are no remains of makeup on your spotless face. But, doing your night regime well does not justify you foregoing your morning routine — a splash of water isn’t going to cut it. Skin oils accumulate overnight and must be removed with a cleanser. Dirt and oil can collect on your face overnight and a lot of dead cells and sweat are also churned out — such dirty skin needs to be effectively cleansed to avoid skin issues and breakouts. Excess of everything is bad and this stands true for exfoliation as well. Scrubbing your face in the morning with a harsh cleanser or gritty scrub can cause irritation and inflammation. If you do this every morning, then clogged pores, brown spots and early age wrinkles are imperative. Don’t go all aggressive on your skin, instead use a mild non-soap cleaner to start your day with. It’s winters and getting out of the blanket is such a pain! When you stand under that hot, hot shower, it is supremely rewarding. But, is it? Not really because a shower that is too hot leads to your becoming irritated, itchy, and dried out. 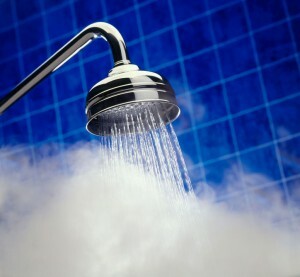 Long hot showers disrupt the skin barrier and ultimately cause inflammation, itchiness and redness in skin. It’s better to keep the temperature comfortable and take a shower, long enough to get clean. Pat dry and apply moisturizer liberally on damp skin. If you are in a rush always, the one thing you can still not afford to forget (at least for the sake of your skin) is your moisturizer. Skipping it makes your skin dry and flaky. A moisturizer is critical for dry or sensitive skin as it helps smooth out cracks between cells. Moisturizing adds water to the skin, not oil. Also, when moisturizing remember that your face is just a part of you body. Your body needs to be moisturized too, and every day. You may be using all the right ingredients but if you apply them in the wrong order then you may be doing more harm than good to your skin. Another point to note is to ensure the products part of your morning regime are of thin consistency. The creamier products, no matter what their active ingredients are, can block your pores. 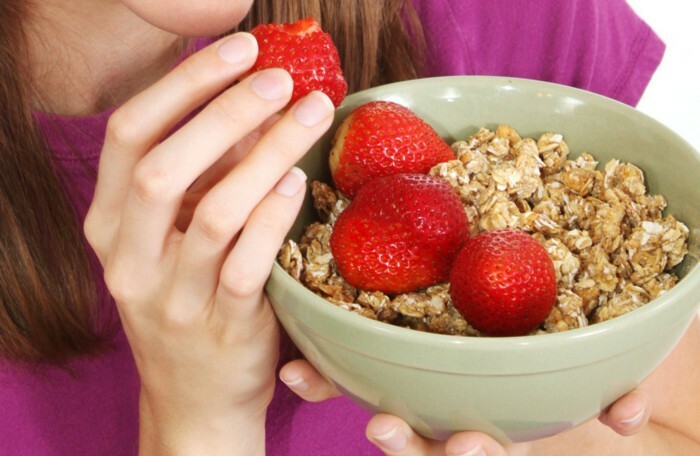 You will be binge eating and snacking the entire day if you skip the fist meal of the day. Start with a healthy spread — yogurt, cereal, eggs, leafy salad and you will see your skin glow. Add food choices that give your skin a boost of vitamin C. You will soon have people complimenting your radiant skin. 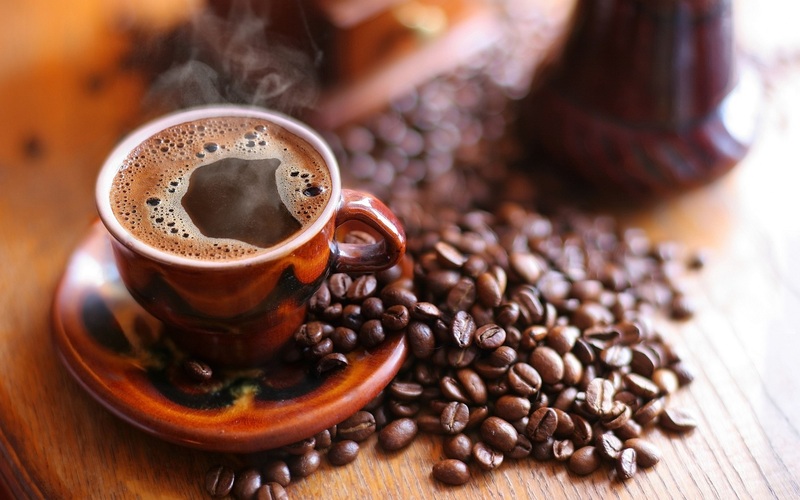 You are addicted to the morning kick of caffeine but your skin is enduring all the damage. 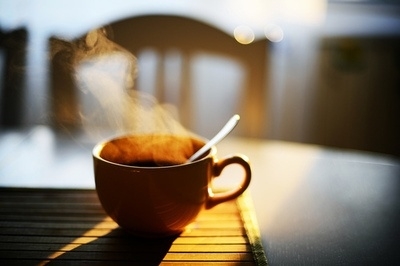 Guzzling down coffee, especially first thing in the morning, can lead to dry and dull skin with pronounced fine lines. A simple solution is to drink a glass of water just before you grab that cuppa.